When Alcoho is taken, the last centres formed are the first to go. Order in which the brain grows. 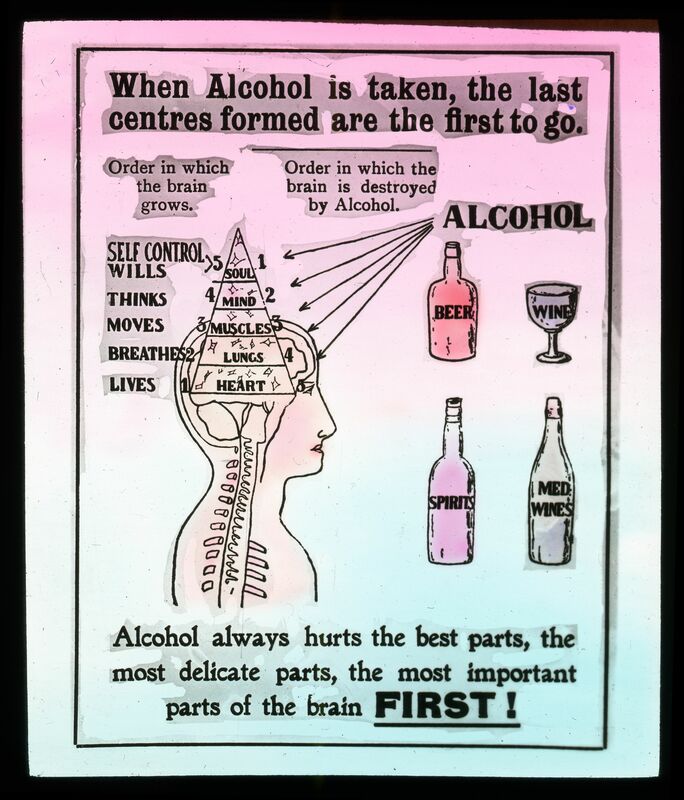 Order in which the brain is destroyed by Alcohol. 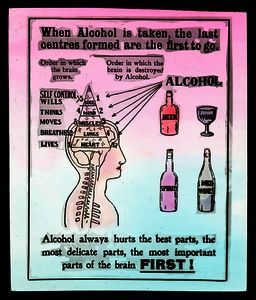 Alcohol always hurts the best parts, the most delicate parts, the most important parts of the brain FIRST!